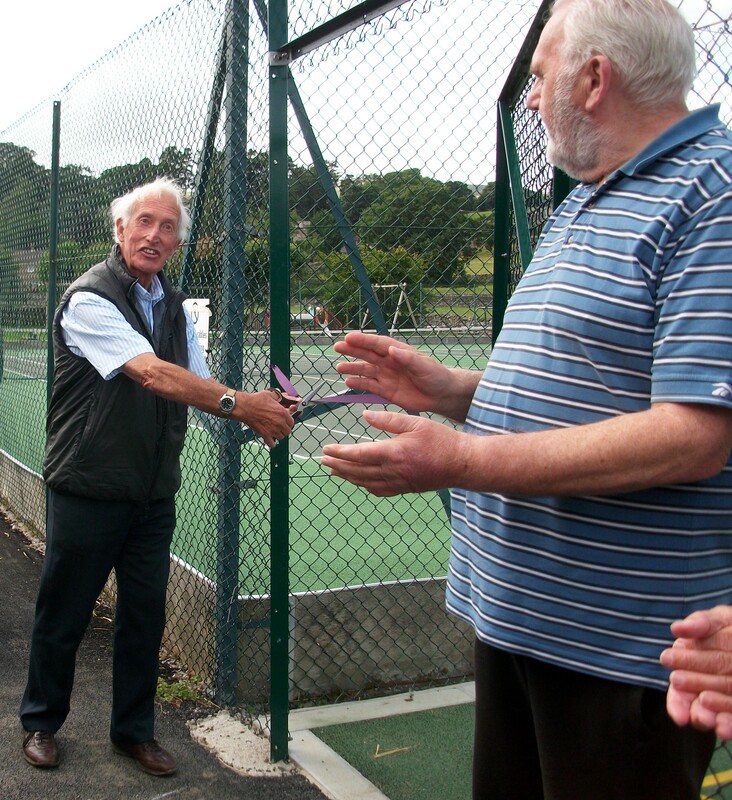 The new Multi Use Games Area has now been officially opened and the contribution from Keighley Tennis Club Trust recognised in a plaque unveiled by Wesley Spensley of the Austwick Playing Field Committee. The opening ceremony took place as part of Austwick Village Sports Day on July 16 and was well attended by tennis club members as well as families from the village. 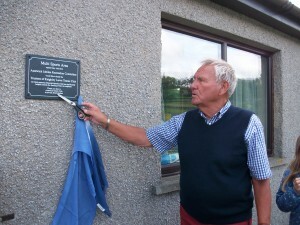 Club committee member Ian Plimmer, who played a major role in liaising between the club, the contractors and the Playing Fields Association, cut the ribbon to mark the opening. The event was also recorded in the Neighbourhood News section of the Craven Herald. Wesley Spensley unveils the plaque recognising Keighley Tennis’s contribution to the MUGA.